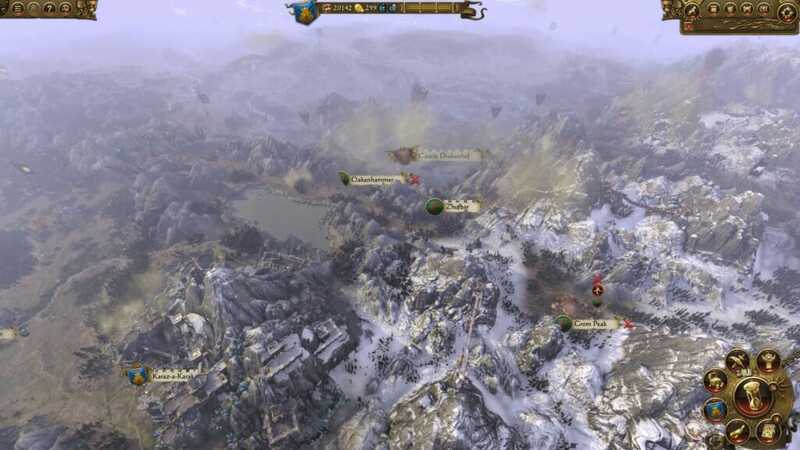 Campaign Designer Eva Jobse shares some details on how you develop technologies within Total War: WARHAMMER. 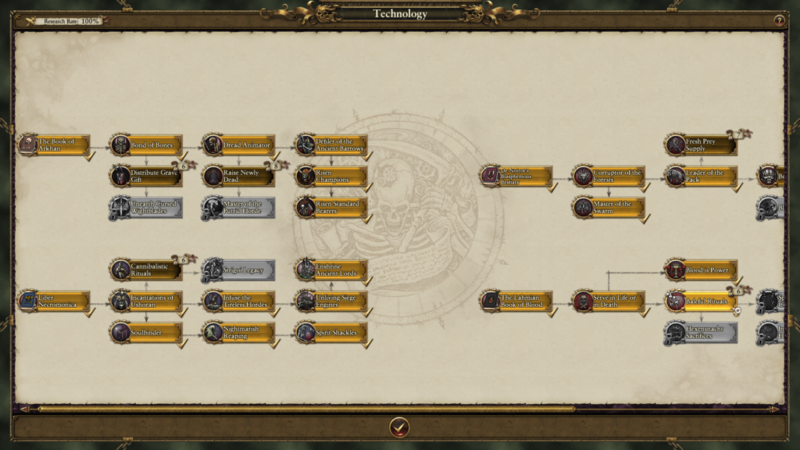 Each Race has access to their own specific technology tree, where players can pick and choose upgrades that improve their faction in one of many ways. As all Races are culturally unique, nothing shows their differences better than their technology tree, as the amount of technologies and the ways to unlock them vary significantly. Logically, the Dwarfs have more technologies to unlock than any other race, but their tech tree is also the most rigid, as Dwarfs have their own stubborn traditional ways of doing things and are generally wary of progress. 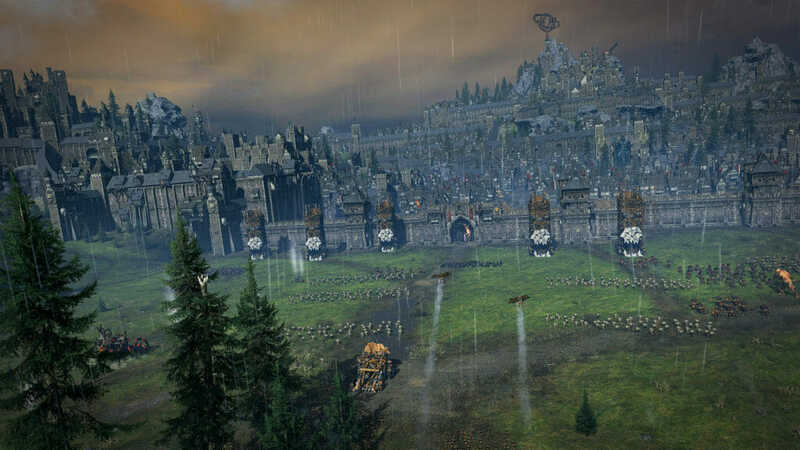 The Dwarfen Tech (posted above) tree consists of two large branches that are based on the pillars of their society: the Clans that are in charge of the military matters and the Guilds that keep their economy running. Some Dwarf characters can learn skills that speed up research time and these will really pay off in the long run, as the technologies will take more and more turns to complete as you progress deeper in the tree. Unlike the Dwarfs, the Empire does not have a tech ‘tree’ at all. Instead of technologies having another tech as prerequisite, the Empire’s techs all require a certain building to be constructed before research can begin. Most mid- and high-level buildings have three associated technologies that become available for research once the prerequisite building has been finished and you can choose to complete these in any order you like. Most technologies provide upgrades to the specific units that are recruited at the building that unlocks the technology in the first place, although there are a few civic and economic upgrades available here and there as well. 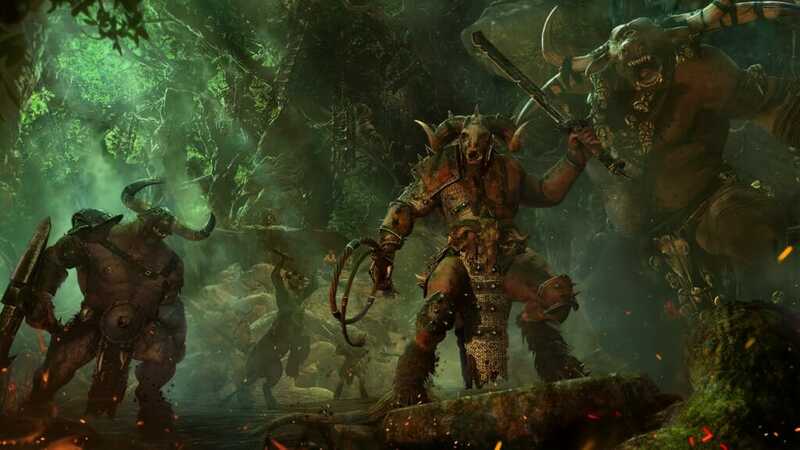 When you think of Orcs and Goblins, technological progress probably isn’t the first thing that comes to mind. Still, inventive Goblins occasionally throw some stuff together and, if things do not prematurely catch fire and explode, come up with something that is actually useful. This way, brainy Goblins provide a valuable contribution to the war effort, which is handy, as they’re less likely to get eaten by their bigger cousins, that way. The Greenskin tech tree is remarkably simple and straightforward. All upgrades have something to do with fighting, war and slaughter, as there is no Greenskin that is interested in increasing economic productivity or other useless nonsense such as that. 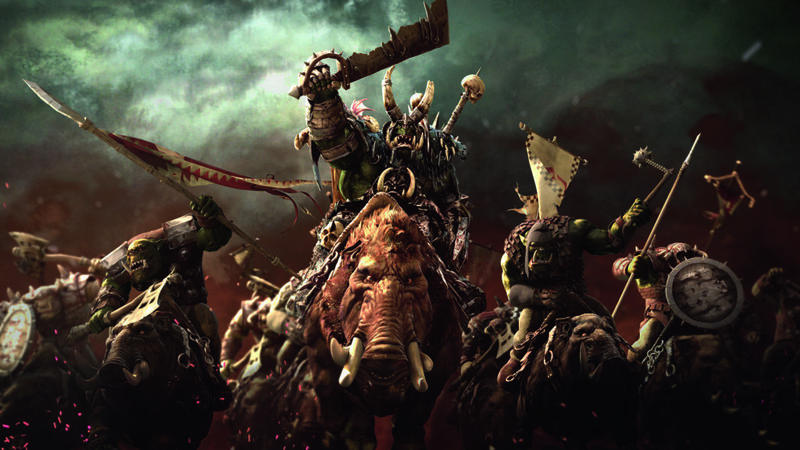 Greenskins are unique in that they need to do a bit of thinking before they can get their most powerful units, namely the Arachnarok Spider and the Goblin Doom Diver onto the battlefield.